Is it worth taking an advanced driving course? Passing the basic driving test is all well and good, and the more time you spend on the road, the more experienced you become. But as the saying goes, life’s all about learning, especially when it involves a skill like driving. Pass Plus is a great way for newly-qualified drivers to build their confidence on the road, but what if you’ve been driving longer or want something more involved? We went along on one of IAM Roadsmart’s taster sessions to see what its advanced driving course offers. What does the course involve and how is it structured? Run by local groups across the country, IAM is made up of an army of dedicated and experienced volunteers, and these are the people who provide the advanced courses. In your own car, you will go on a number of observed drives, which last around two hours. Each session focuses on developing key skills that will make you a better driver. These include vehicle control, timing, road positioning and of course the ability to read unpredictable situations before they become a potential hazard. Our taster session took in a wide range of roads and was representative of what a full session would be like and, from the off, it’s clear that IAM’s members know their stuff. However, it’s better to think of these sessions as a partnership rather than being under examination. Throughout the course you’ll receive useful feedback that’ll help you prepare for the advanced driving test, although there’s no pressure or obligation to take it before you’re ready. What areas of my driving will it improve? A principle that many drivers – no matter how experienced – often get wrong is the overall way they control the car. Advance motoring teaches the correct methodology and pattern: signal – position – speed – gear. 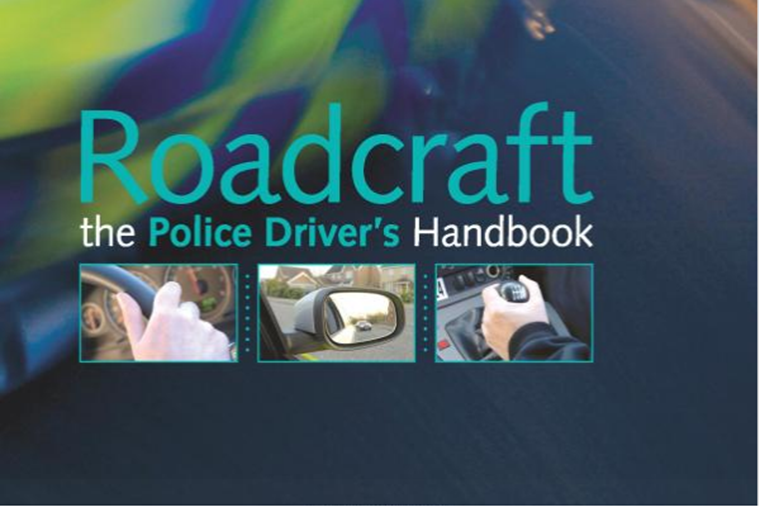 This method comes from Roadcraft, also known as the Police Driver’s Handbook. This book forms the basis of the advanced motoring course, and it’s well worth investing in a copy if you’re planning on taking a course, or fancy brushing up in general. It’s not just about the way you operate the vehicle either. Advanced driving courses teach you to read the road ahead, which is the most important factor when it comes to staying safe. It’s a myth for example, that advanced drivers have quicker responses – they are simply able to road the road ahead better than most. What did we actually learn? The feedback from just the taster session alone was invaluable. Aside from improving the way in which you operate the car generally, it soon became obvious that the smaller stuff is just as important. We learnt that a block gear change sequence is preferable to a ladder sequence. 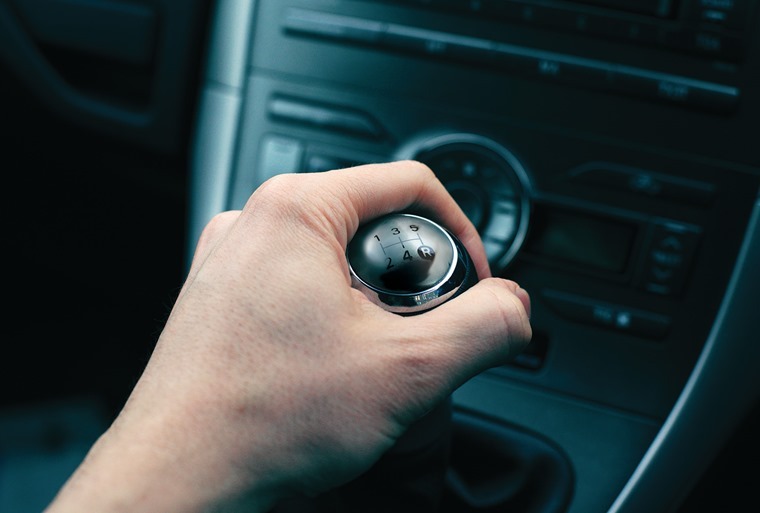 In other words, it’s not necessary to use every gear as you move up and down the gearbox and, unlike some people suggest, it’s not best practice to use your gears to brake. Another thing picked up on was that you should never flash headlights – even if you are being polite and giving way to an oncoming vehicle. The Highway Code actually states that the only time it’s appropriate is to alert another driver of your presence. Will it lower my insurance premium? It’s a misconception that having further driving qualifications will bring your insurance premiums down. While passing an advanced driving test could lower the price – IAM says around 90% of its members benefit from cheaper insurance costs – in reality that’s not what taking the course should be about. The premium savings will not necessarily outweigh the cost of a course (the IAM Advanced Driver Course is £149). What it does instead is set you up with skills for life that lower the risk of crashing – and thus raising your insurance costs in the first instance. If your only motivation for taking an advanced course is to lower your insurance premium, it probably isn’t for you. However, if you’re a nervous driver, cover lots of miles or simply want to be a safer driver, it’s definitely worth consideration. That’s because being a more able driver will lower your stress levels, particularly in difficult conditions. As we mentioned above, advanced courses aim to provide skills for life and, until autonomous cars come along, driving is a skill for life. All the info on all of IAM’s Roadsmart’s courses can be found on its website, including how you go about enrolling, prices, and some other FAQs. If you go ahead with a course, you’ll be put in touch with your nearest local group, who will in turn arrange an initial meet-up with one of their members. We’ve primarily dealt with the IAM option here, others are available too. 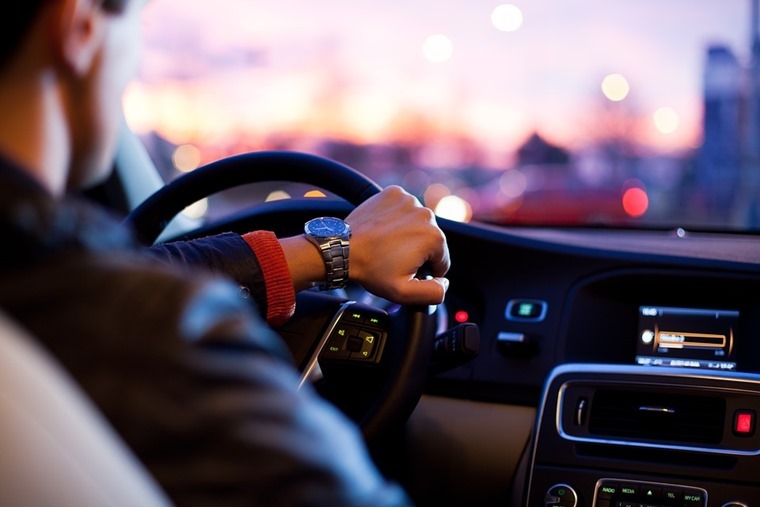 Pass Plus is the one you’ll want if you’ve recently passed your test, but there’s also the Royal Society for the Preventing of Accidents (RoSPA) to consider. RoSPA is the most prestigious driving qualification available to members of the general public, and uses only serving and retired traffic officers as its examiners. Reckon your driving’s up to it?